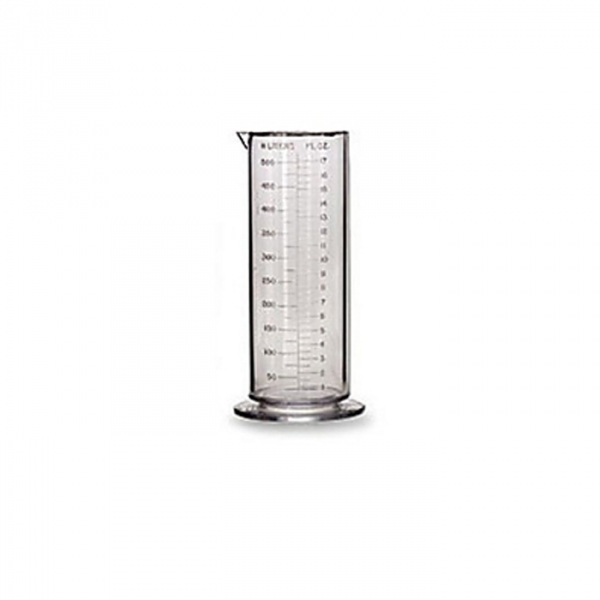 >Cesco Graduated Cylinder - 32 oz. 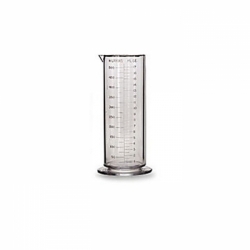 Cesco graduated cylinders are beaker shape with calibrations molded on inside of clear plastic Styrene. Handy for measurement accuracy, essential in any darkroom. All of our graduates are listed by the highest measuring line on the graduate, not the actual total capacity.